This part (50), Mr. Sophan Seng analysed on an unavoidable internal conflicts within the weak laws enforcement states. Political scientists found that major democratic states were evolved from internal conflicts and competitions especially among “personal interest group”. It is rare to having change to democracy through external force. But, this evolution has experienced fragile and risky than sustainable success because of deadly conflicts among personal interest group and internal rivals were not deterred including the dividing force is too strong to resist. PM Hun Sen has believed in himself about controlling people with all means he could use to maintain such leadership. His leadership style is more inclined into private CEO rather than to fulfill his duties in accordance to democratic principles or the rule of laws. 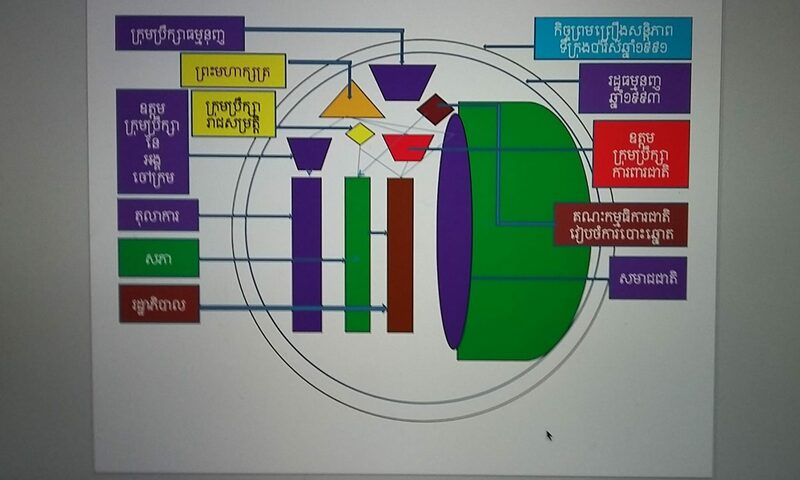 Realistically, Cambodia has been a paternal government (leaders are regarded as father of the people) and oligarchy leadership (only strong and powerful networks operate the state affairs) through UNTAC organized democratic election in 1993. When PM Hun Sen were able to control power, he has remained using the same leadership “paternal government and oligarchy networks by mixing with crony free market capitalism”. 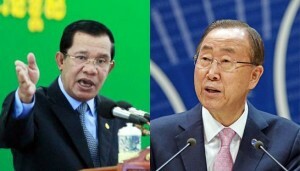 Many times, PM Hun Sen has explicitly and implicitly intervened the due processes of the Cambodia court. The effort to control the court shall intensify the internal conflicts as well as the bloody conflict which is hardly to be avoided.